It’s time for another Traces of Graphite blog post. All the previous blog posts in this series were Disney themed (Barks, Rosa and Fecchi), but this time the blog post is Discworld themed. 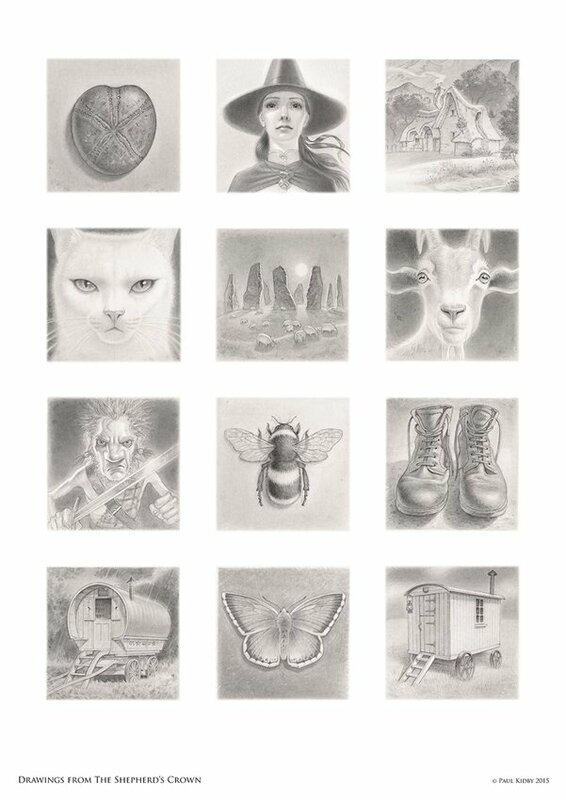 Paul Kidby‘s very impressive pencil point from my previous blog post made me want to find out more about the pencils he is using to create his drawings. Luckily Paul was kind enough to answer my questions. Here is a little insight into his pencil use. Thank you very much for agreeing to answer these questions. Could you please introduce yourself and your work and tell us where people might have seen your work? 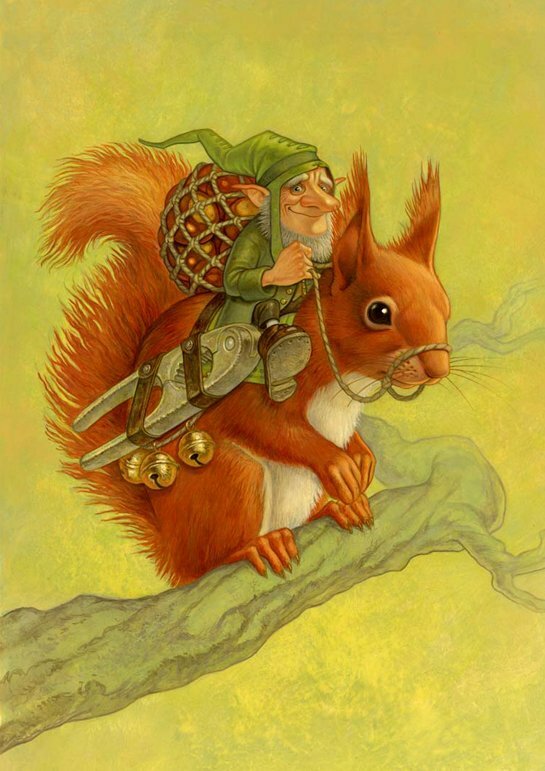 Hello, my name is Paul Kidby and I am an illustrator based in the UK. 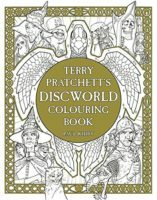 I am best known for being the writer Terry Pratchett’s artist of choice to illustrate his best selling Discworld series. In the Terry Pratchett documentary, you can be seen with a hand-sharpened Castell 9000 with an impressive pencil point. Could you tell us which pencils and lead grades you use and how you use them? What other tools do you use to create your incredibly detailed work? 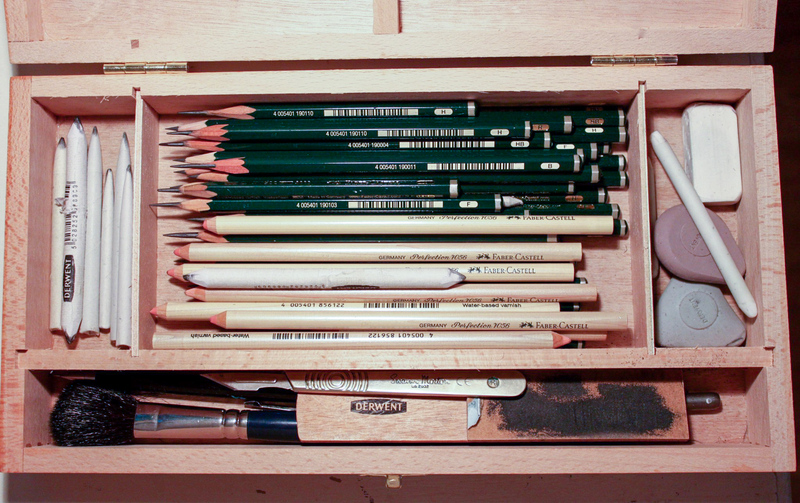 When I draw I use Faber Castell 9000 series in lead grades 3B, 2B, B, HB, F, H 2H, 3H, 4H. My favourite is F & H. I don’t use 3B & 2B & B very often because it can make my work go smudgy – so I save them for areas where it needs to be very dark. I also use Derwent stumps for blending and Faber Castell perfection 7056 pencil erasers which I can sharpen to take out accurate highlights in my drawing. I sharpen my pencils with a Swann-Morton DS2902 scalpel with 10A surgical blades, I then sand the pencil point using a Derwent sanding block. 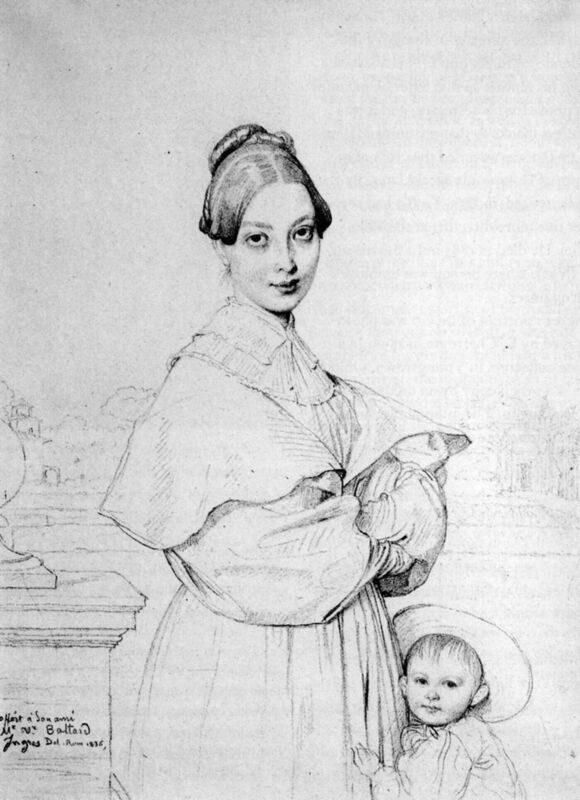 I draw on a white smooth surface – eitherSchoellershammer illustration board or Bristol Board. That is great. Thank you very much! Could you please explain to non-artists why you sharpen the pencil to such a long point? Is it so that you have more control over the pencil, or does it help to see the drawing better, e.g. the pencil doesn’t cover the view of the image so much? I sharpen to a long point because it gives me better control. I would like to thank Paul Kidby for answering my questions. 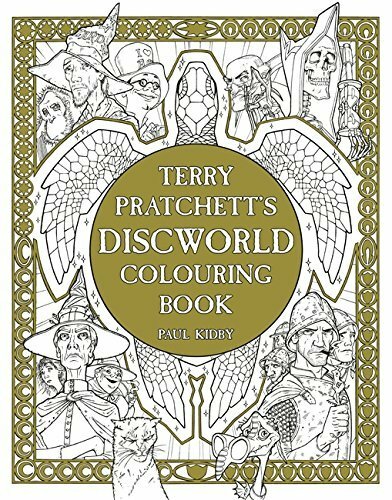 With the colouring book craze of recent years going on his Discworld colouring book seems like a great idea (Paul Kidby’s shop (signed artist’s edition), Amazon US, AmazonUK). One last bit of information : Paul Kidby also told me that he is inspired by the delicate pencil work of Ingres from the early 1800’s. This weekend saw the BBC airing their Terry Pratchett documentary Back in Black. In the documentary Paul Kidby, the artist responsible for most of the fantastic Discworld artwork, can be seen with a rather impressive, hand sharpened pencil point on a Castell 9000. I think it can certainly compete with the longest pencil points I have seen in use. It’s even longer than the one on the James Bond cover. 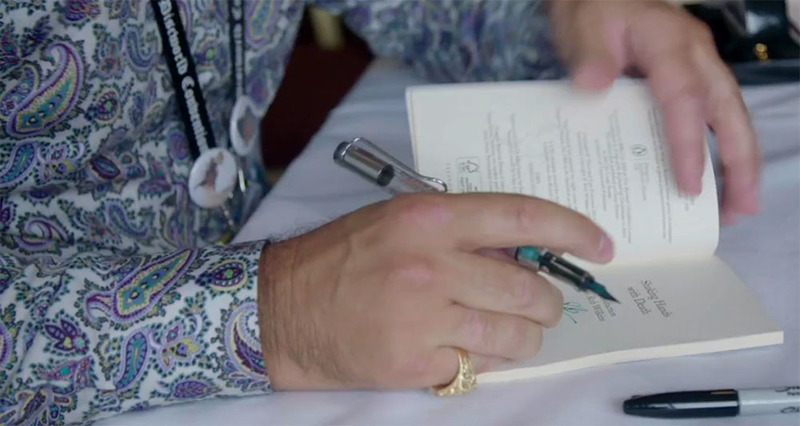 In the documentary you can also see Rob Wilkins, Terry Pratchett’s former assistant, signing books with a Lamy Vista filled with green ink. Nice. If you are in the UK you can watch the documentary on BBC iPlayer for another 28 days. The screenshots have been taken from Terry Pratchett documentary Back in Black. I believe that the use of the images shown in this blog post, falls under “fair dealing” as described by the UK Copyright service.